One of Britain’s biggest rail franchises could be broken up by the Government in an attempt to make running strike-ravaged train networks more palatable to transport companies. 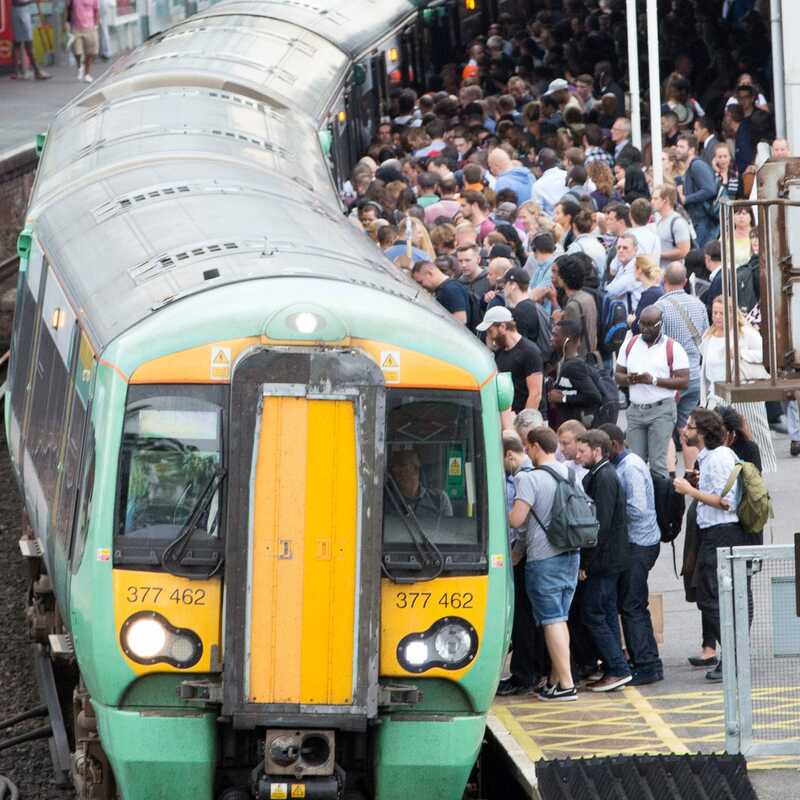 The Department of Transport is considering splitting up the Govia Thameslink Railway (GTR) franchise which includes the Southern network that has been the focus of industrial action by unions. GTR is run by Govia, a joint-venture between Go-Ahead Group and France’s Keolis which also operates the Southeastern and London Midland franchises. Govia dominates UK rail services, and the company provides about a third of all UK train journeys. A break-up of the network into more manageable parts when the franchise comes up for renewal in 2021 could make it more attractive to bidders rather than taking on the entire system, The Sunday Times reported. Southern has been plagued by industrial action for more than a year after it tried to move to driver-only trains. Further walkouts will be staged across other networks later this week as the dispute spreads. A decline in the number of rail passengers is also thought to be causing bidders to shy away, along with the prospect of Britain’s rail system being renationalised under a future Labour government. The GTR network was created by combining the Southern, Gatwick Express, Thameslink and Great Northern networks over several years with the aim of increasing capacity and equipment, as doing it on an individual basis was seen as too complex. However, the sheer scale of the network has brought problems as rail chiefs try to integrate it. 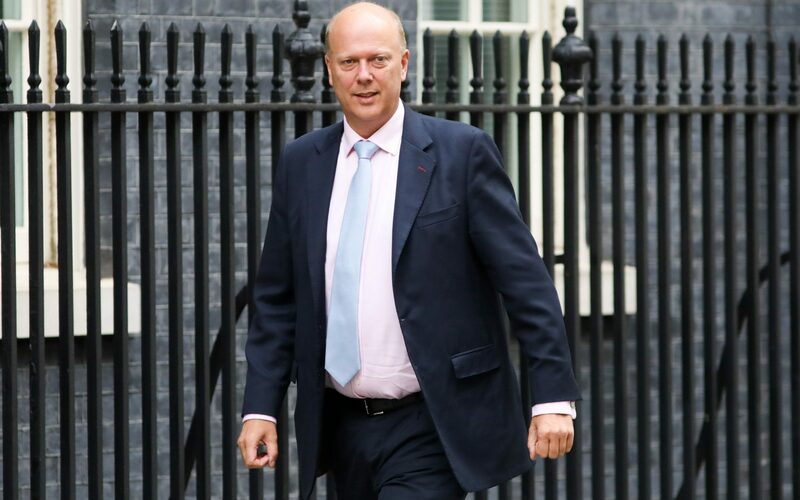 Govia was fined ?13.4m in the summer for its poor performance, an amount which the Department for Transport (DfT) said would have been higher had it not been for the strikes it had faced. However, Transport Minister said the industrial action "did not fully explain the poor service". Emily Yates, a co-founder of the Association of British Commuters which campaigns for better rail services, welcomes the prospect of GTR being broken up. She added: "A break-up of this 'monster' franchise is long overdue. It should have been a priority back in 2016 as the franchise began to break down with mass cancellations and a lack of trains drivers. Such a big franchise was always going to fail with the company never having enough staff."